The statement came a day before British Prime Minister Theresa May meets with recently inaugurated US President Donald Trump in Washington, which means all sides interested in peaceful settlement of the long-lasting conflict in Syria could reconsider their views on the matter. There is a need to be “realistic about the way the landscape has changed” and to take a fresh look at the situation, Johnson said. “We are getting to the stage where some sort of democratic resolution has got to be introduced,” he added. “We need to understand how they see the endgame here, and we need to help shape that conversation, and some of the reservations we have, particularly about Iran,” he said. 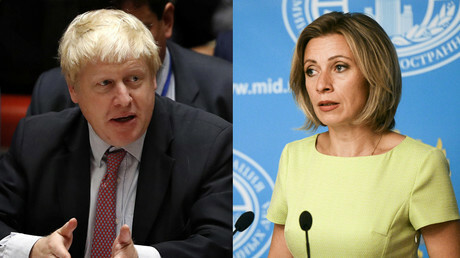 Johnson has not excluded the possibility of cooperation with Moscow. “If there is a possibility of an arrangement with the Russians that simultaneously allows Assad to move towards the exit and diminishes Iranian influence in the region by getting rid of Assad and allows us to join with the Russians in attacking Daesh (IS) and wiping them off the face of the Earth... then that might be a way forward,” he said. 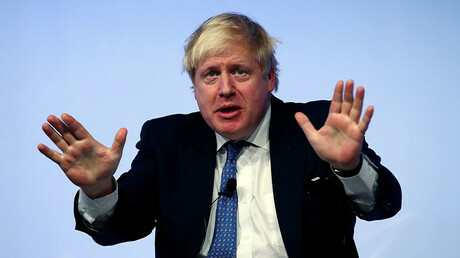 The UK has long stuck to a different position regarding Syria's president, unambiguously stating that he “must go.” The same position has been repeated by the US and its allies which back the Syrian opposition and armed groups since the very beginning of the conflict. 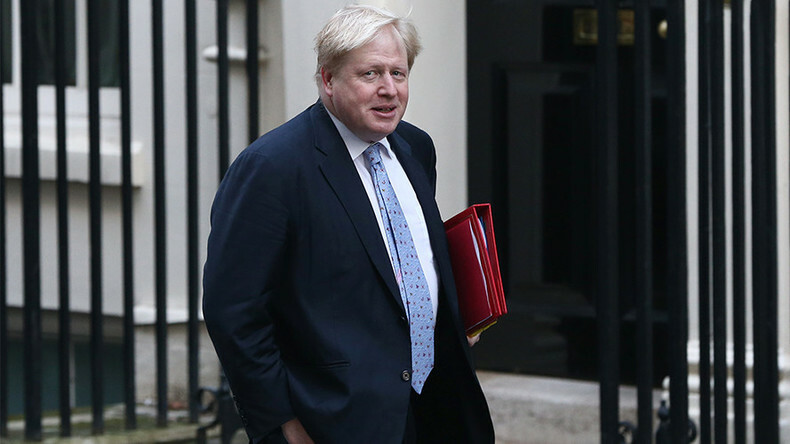 In July 2016, newly appointed Foreign Secretary Boris Johnson argued that “the suffering of the Syrian people will not end while Assad remains in power,” adding that he could stay only for some time as part of a transitional government.